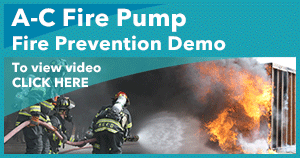 Introducing the new AC Fire Pump selection tool. 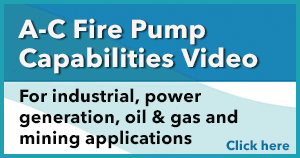 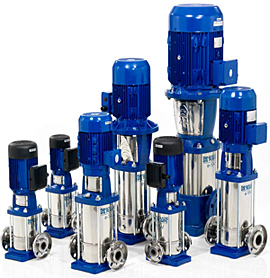 Select AC Fire Pump is here to help make specific pump selections and give easy access to technical product data, performance curves, dimensional drawings, operational and maintenance manuals all in one easy to use tool. 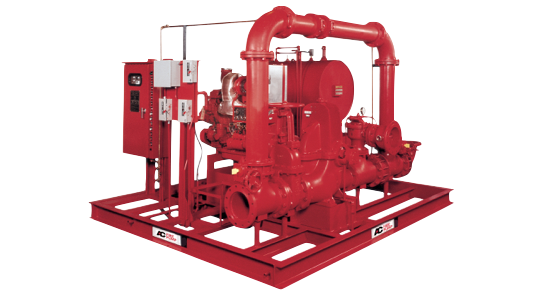 With A-C Fire Pump Systems you can rest assured of start-up and future product support being available locally, worldwide. 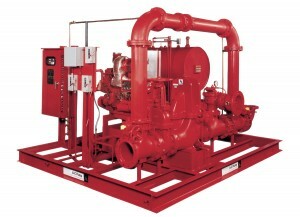 Computer and CAD Design capabilities assist you in the design of a system custom built to your specification. 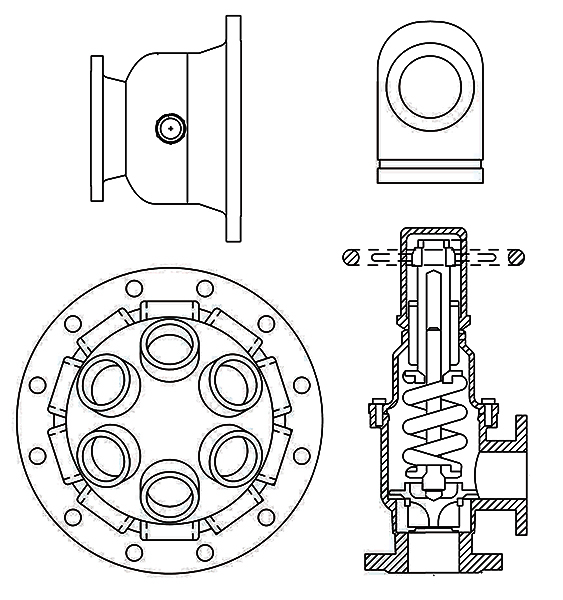 Complete drawings are furnished for your approval prior to manufacture. 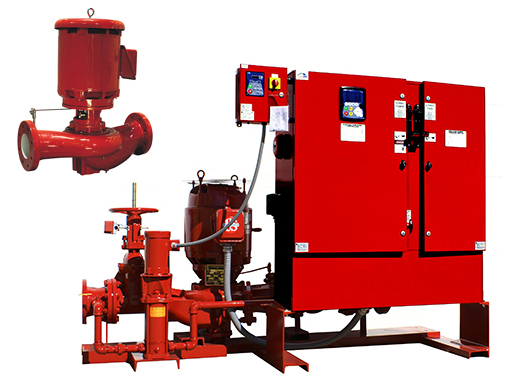 For over 100 years, AC Fire Pump Systems has been on the forefront in developing, designing and custom-building a wide range of fire pump systems including prefabricated packages and house units that meet every fire protection need. 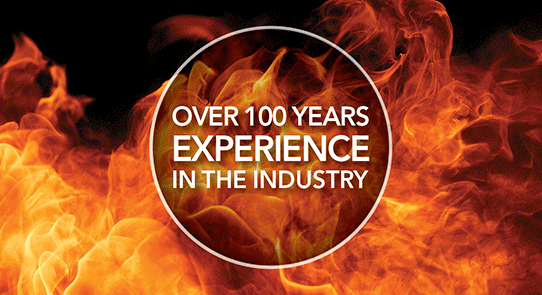 We continue to be the leader in the fire protection industry providing both excellent service and superior products for years to come. 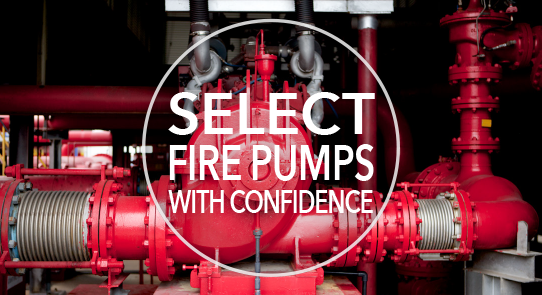 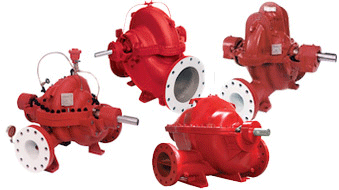 You can always count on AC Fire Pump Systems to solve your pumping problems. 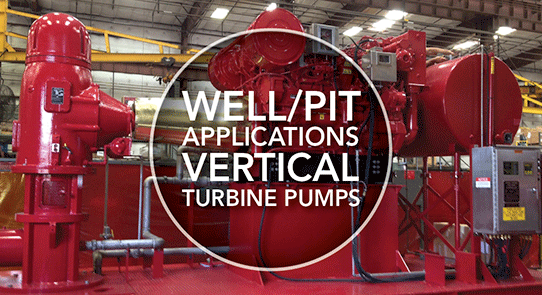 Vertical turbine fire pumps from AC Fire Pump are designed to provide water to stand pipe, sprinkler, chemical mitigation and hydrant systems for fire suppression in industrial and commercial facilities. 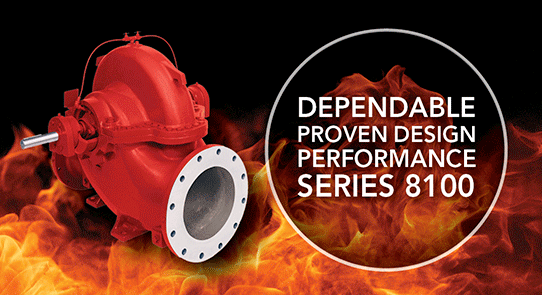 The 8100 Series Fire Pump is designed to provide water to stand pipe, sprinkler, chemical mitigation and hydrant systems for fire supression in industrial and commercial facilities.